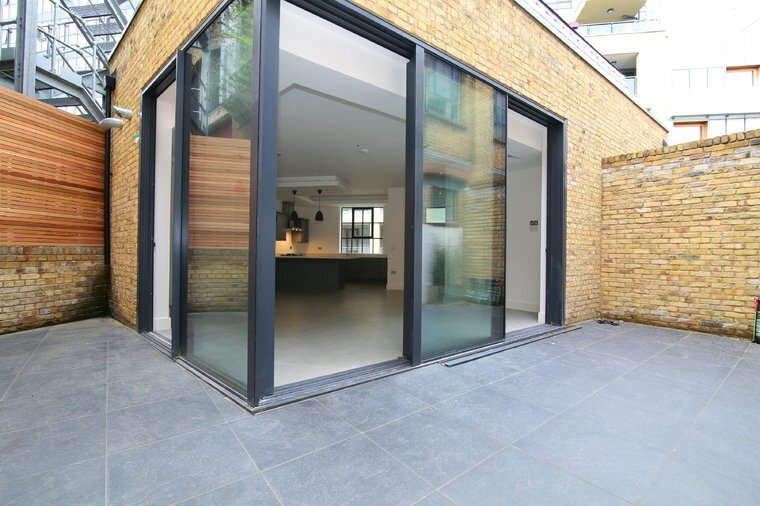 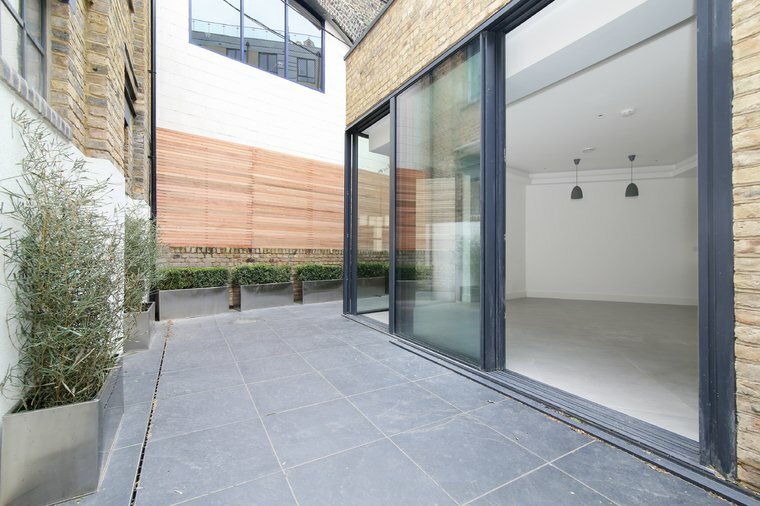 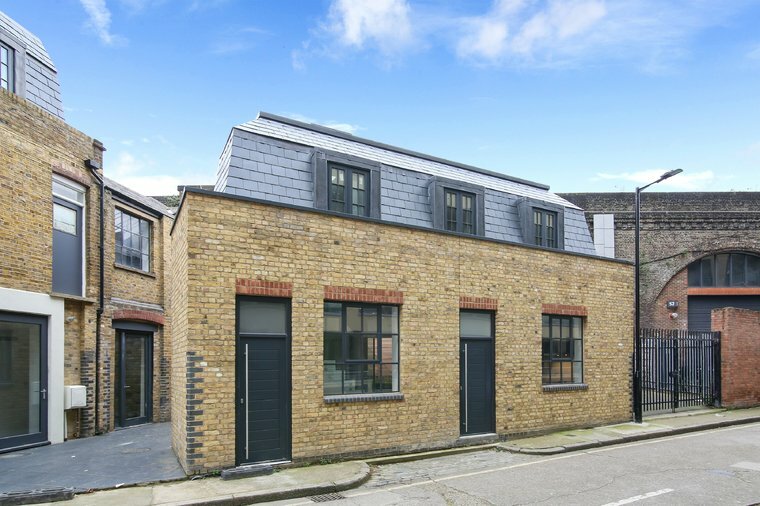 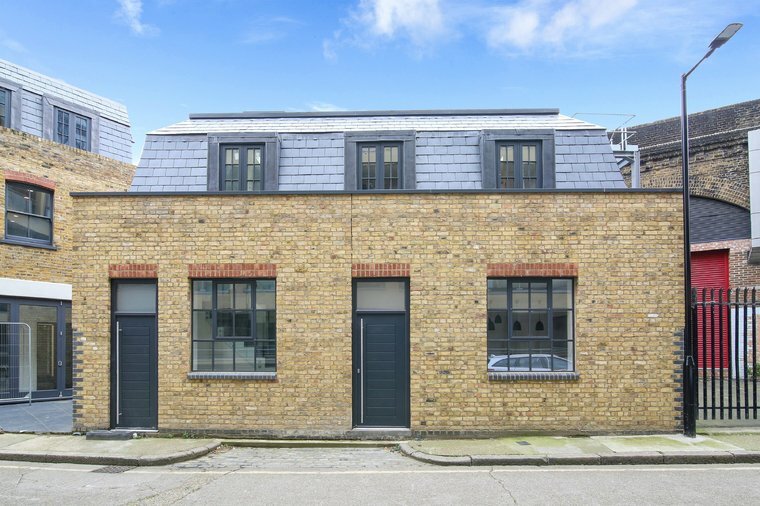 This magnificent mews house is one of three properties that make up this former wood workshop site in the heart of historic Southwark. 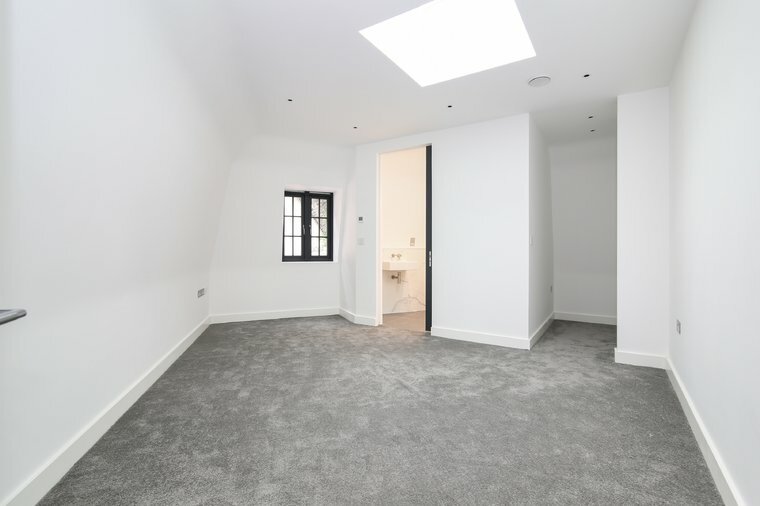 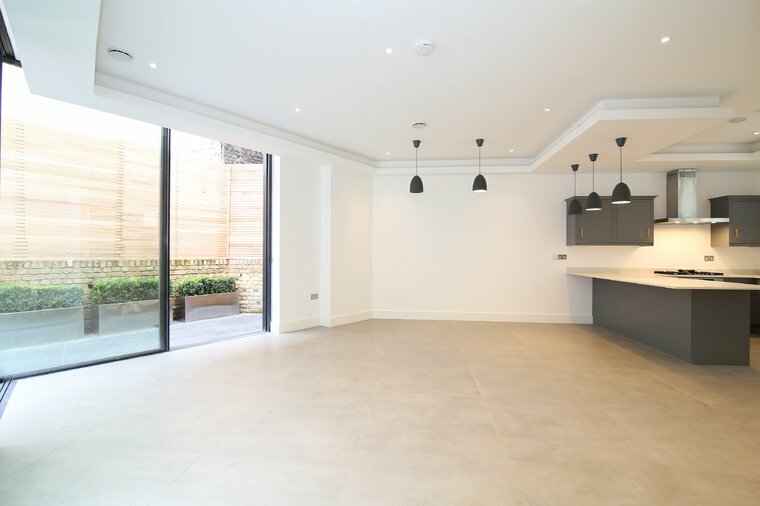 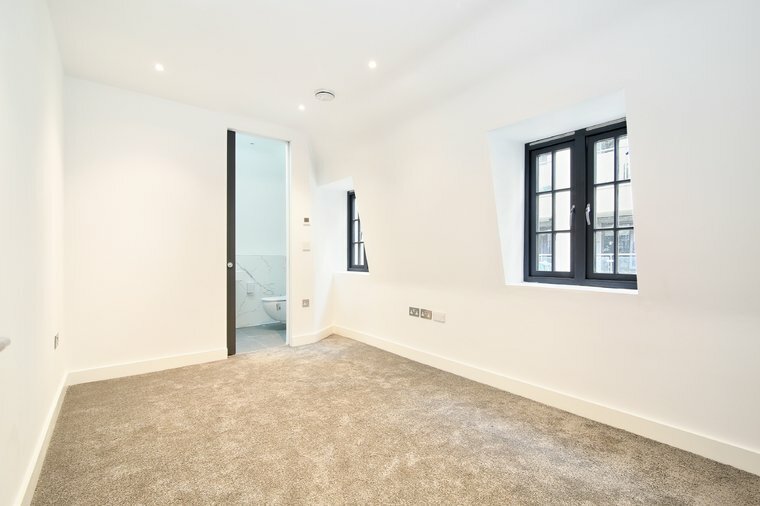 A large 2-bedroom newly built mews house with a private wrap around garden, is being offered to the market and has been finished to a high specification throughout. 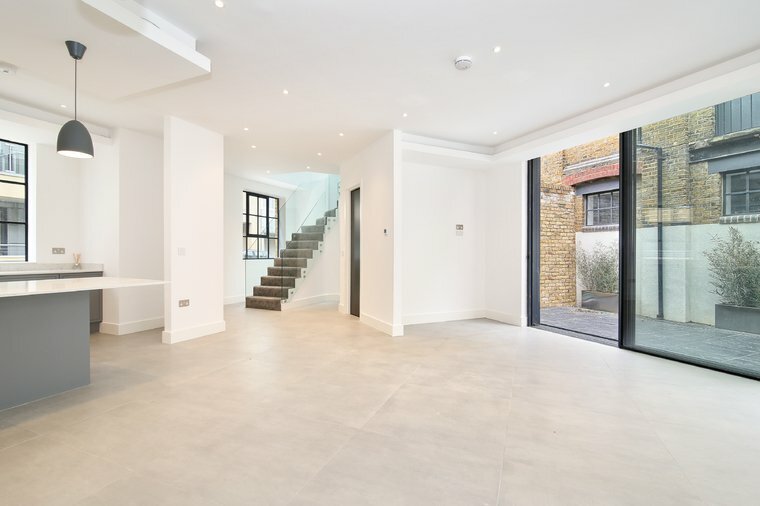 From the impressive large warehouse style windows, to wall to floor glass sliding doors, this room is filled with an abundance of light. 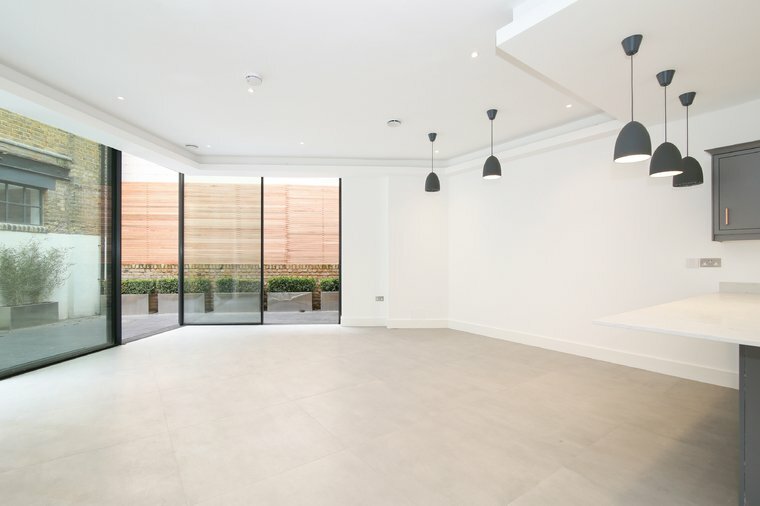 Furthermore, the property benefits from an array of spot lights and pendant downlighting all controlled by zoned switches. 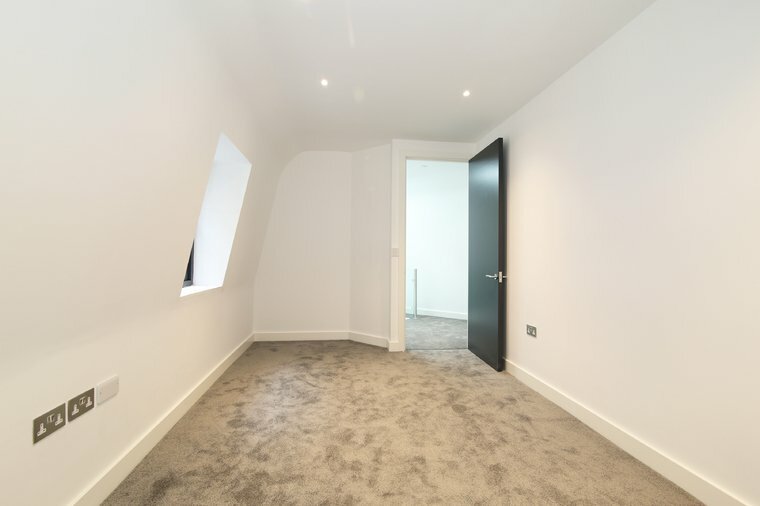 A standout feature is the dropped ceiling. 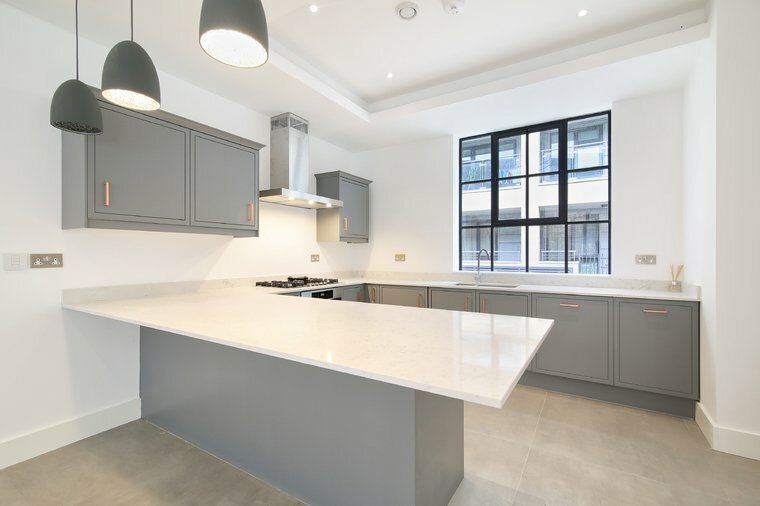 The fully equipped kitchen is topped with solid worksurfaces and has ample counter space and cupboard storage. 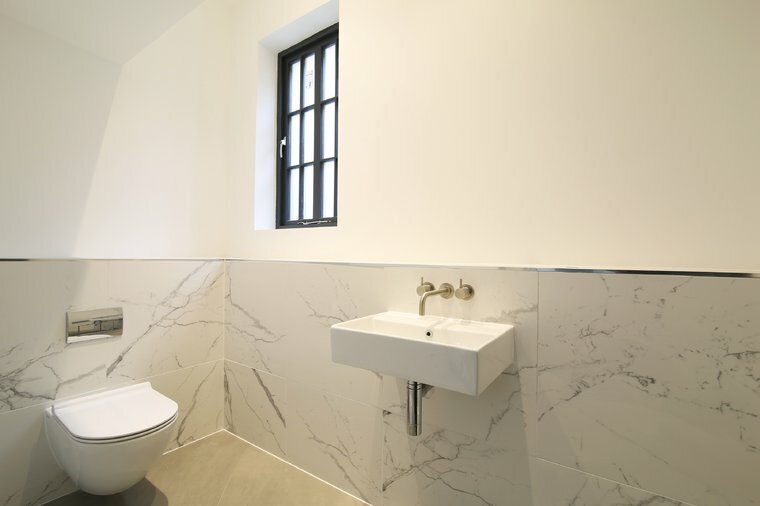 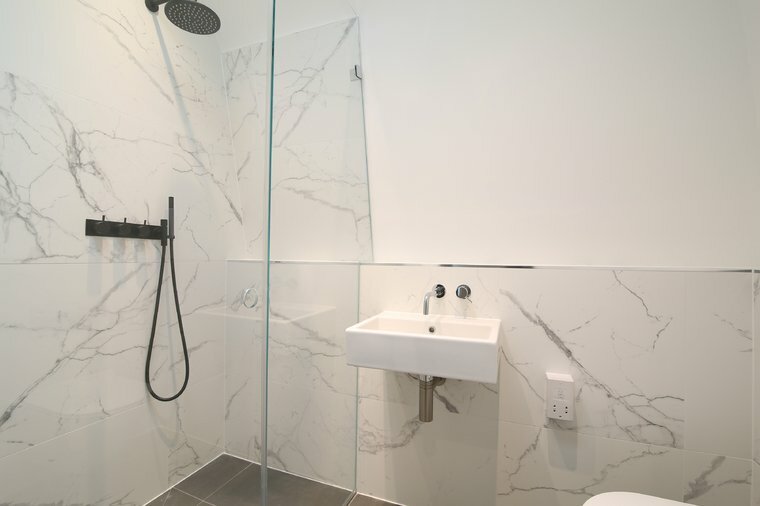 The ground floor has a further storage/boiler cupboard and impressive marble WC. 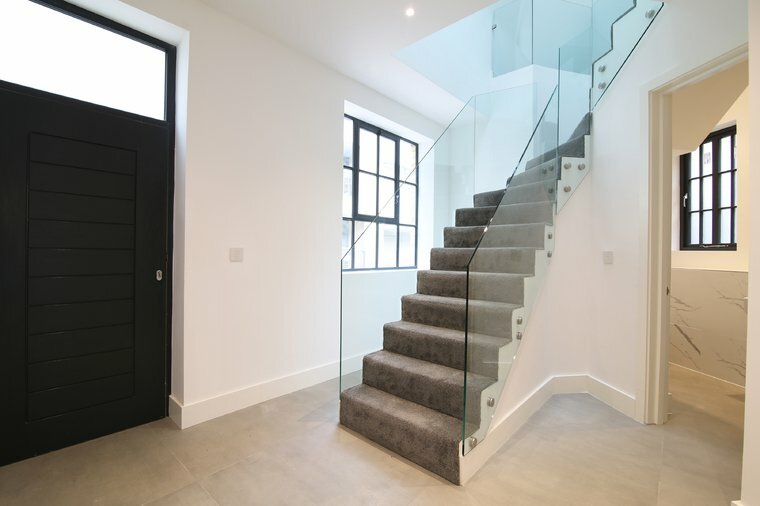 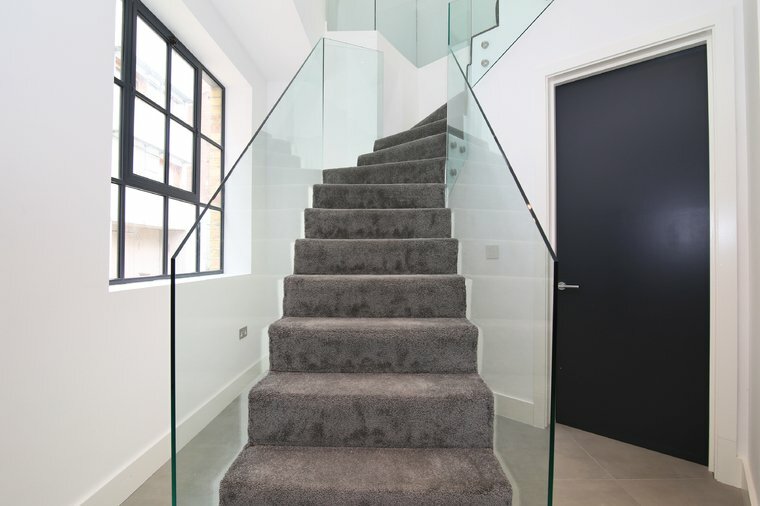 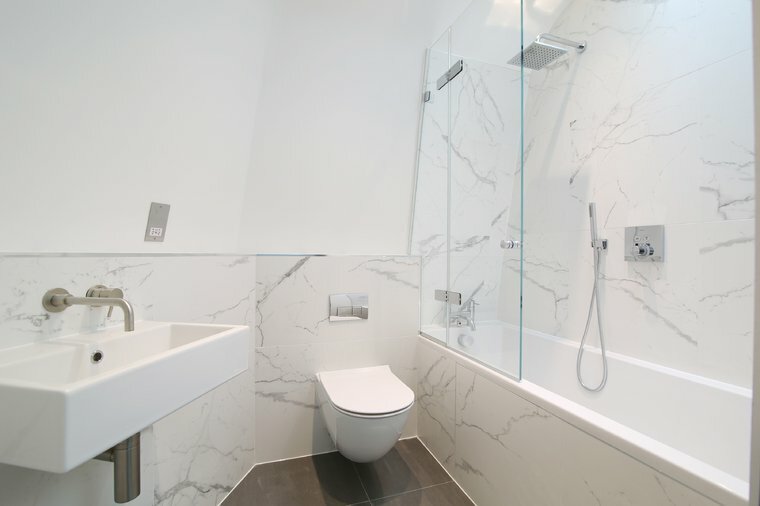 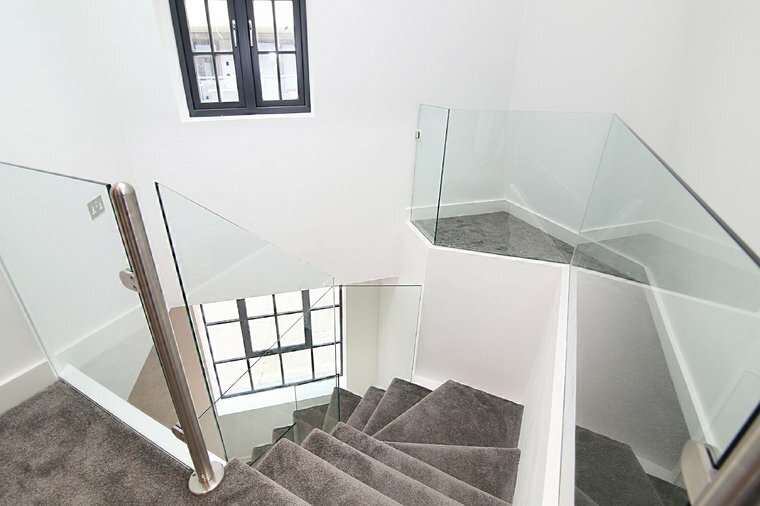 Leading up the glass feature staircase, you find two bedrooms, each with their own en-suite bathroom and lightwell. 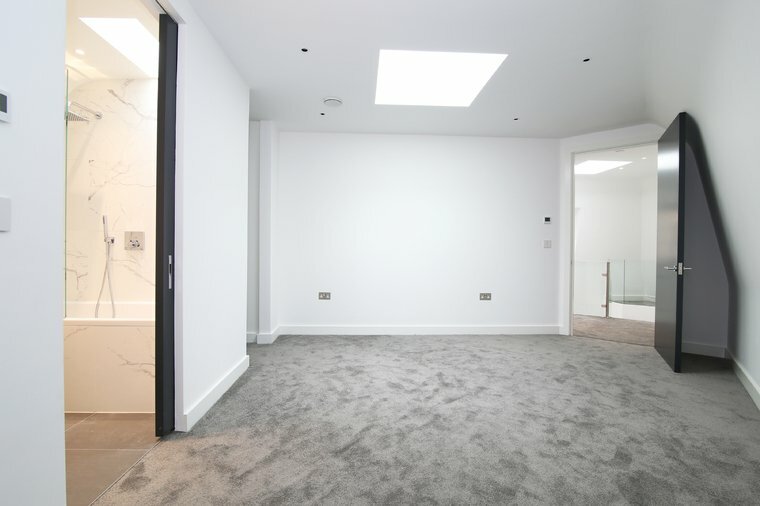 A recess to the master bedroom could be used as a walk-in wardrobe. 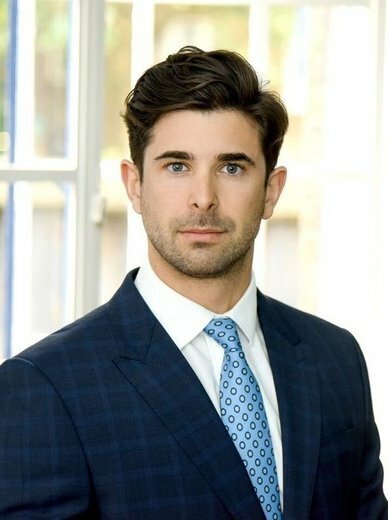 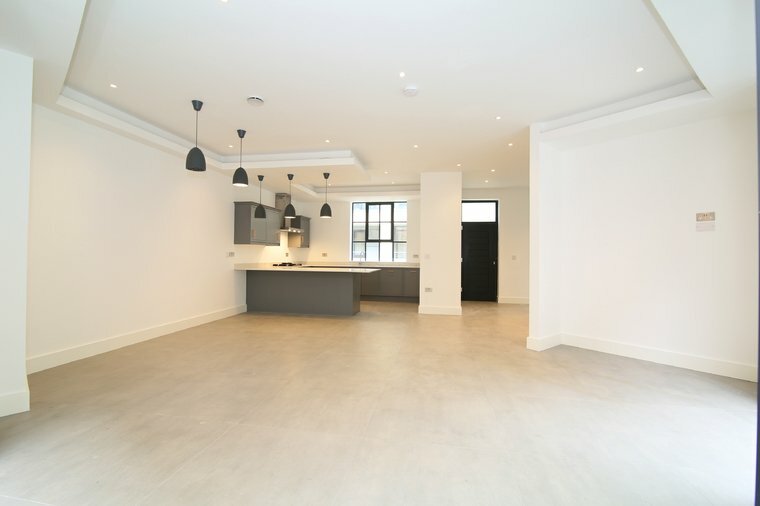 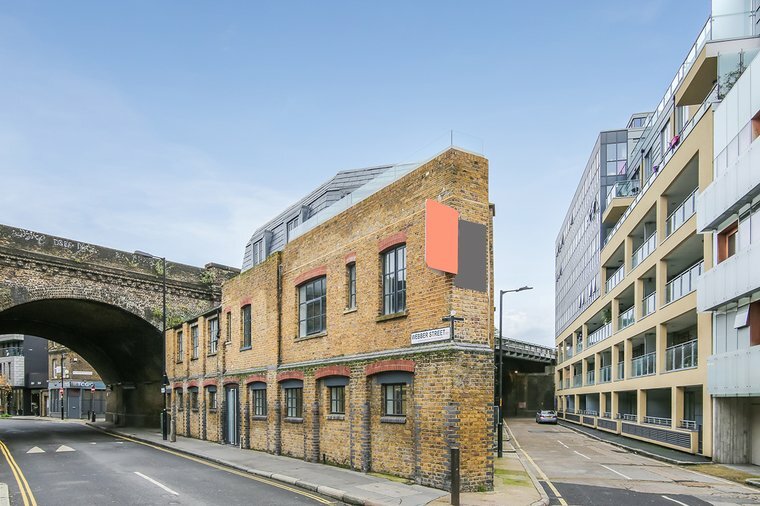 The property is situated in London's renowned Southwark district, neighbouring such attractions as The Shard, Borough Market, the Tate Modern and many more. 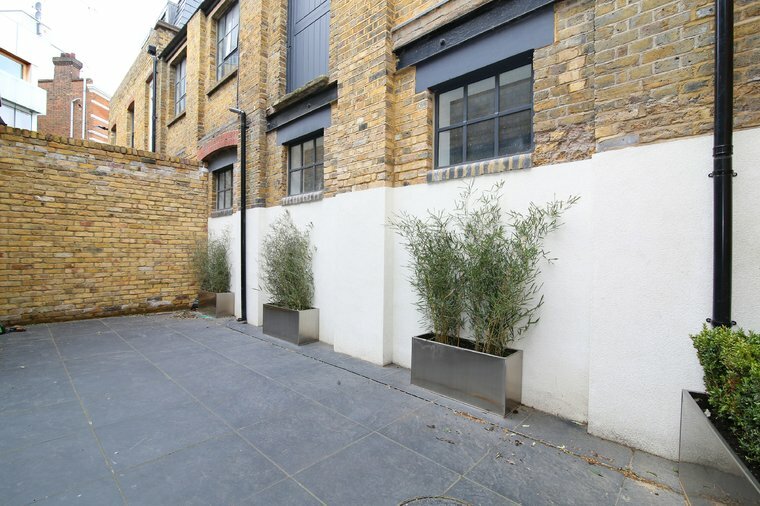 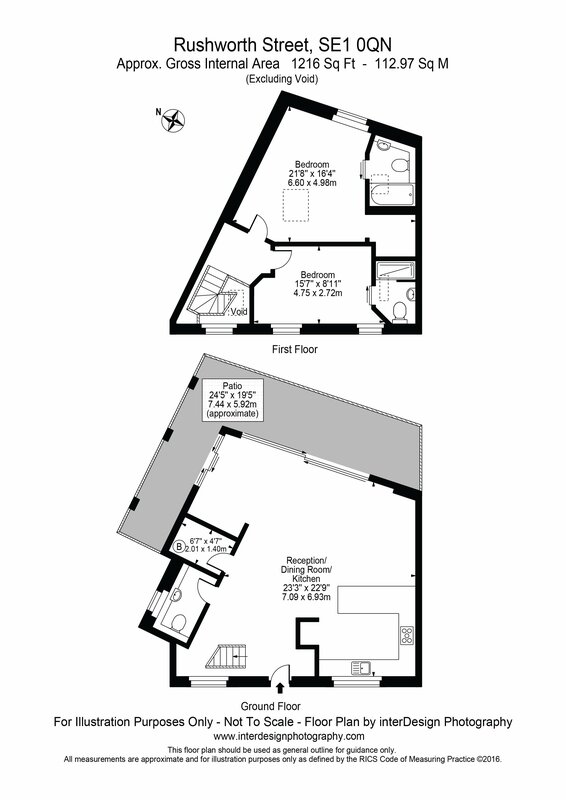 Located just 0.4mi from Southwark station, 0.4mi from Borough station and only 0.5mi from Waterloo East station.